Midstate Club and MYSL players! 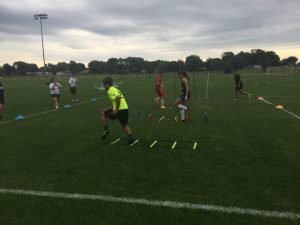 Stay fresh in the off season with five 1-hour speed and agility training sessions! Groups will be divided by age and rotate between 7 – 8 stations each session.